Common Bream is never going to win a beauty contest but there are plenty of anglers who have fallen in love with them. Bream fishing is a lifelong passion for coarse fishing enthusiasts all across Europe! 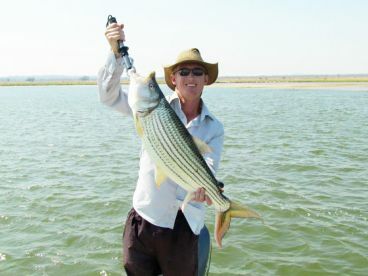 Catch one, and chances are you’ll spend the rest of the day reeling in more. What a perfect way to spend the day. 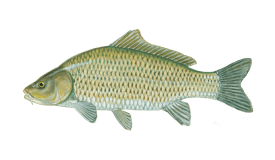 Not to be confused with American “Bream,” a name for various panfish, or Australian “Bream,” a saltwater fish, Common Bream is a relative of Carp, Barbel, and Tench. They’re also known as Bronze Bream, Carp Bream, or Skimmer Bream when they’re small. 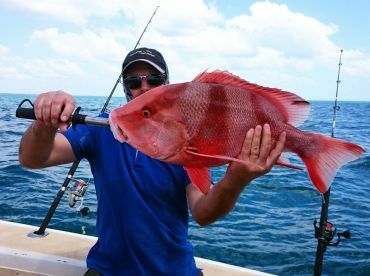 European anglers go crazy for these famously greedy fish. They’re definitely one for the freshwater bucket list. 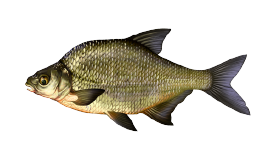 Common Bream can grow to over 10 lbs, and fish in the 8 lb range are regularly caught in top Bream fishing spots. The IGFA all-tackle record has stood since the ‘80s at a whopping 13 lbs 3 oz. This behemoth was caught in the pristine waters of southern Sweden, but you can find monsters throughout their native range. These guys just can’t resist the opportunity of a good meal. 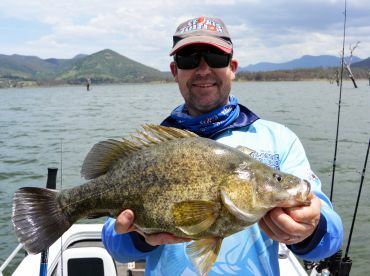 The most common Bream fishing technique is to use light spinning gear and groundbait – balls of chum that you throw into the water to entice fish to school and feed. Fishing for Bream takes patience. Relax, enjoy the scenery and the fresh air, and wait for the bait to draw the fish to you. Once you make your first catch, the next one won’t be far behind. Handling Bream can sometimes be as difficult as catching them. Their skin is covered in a slimy layer of mucus, similar to Carp. This can clog your nets and cover your hands, so be sure to use a damp cloth to pick them up, especially if you want to release them. The word that comes up time and time again when describing Bream is “insipid.” This is a fancy way of saying “not very tasty.” Their flesh is bony and hard without much flavor, although they’re dried and salted as a beer snack in Russia. Anglers catch Bream for the sheer fun of pulling in fish after fish, or in search of a record breaker. 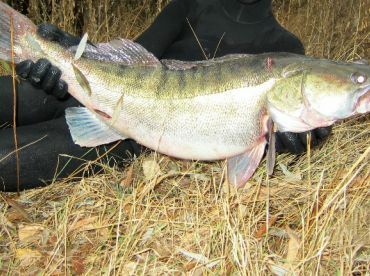 Our advice is to enjoy them for their sport and release them afterward for other anglers to test their skills against.